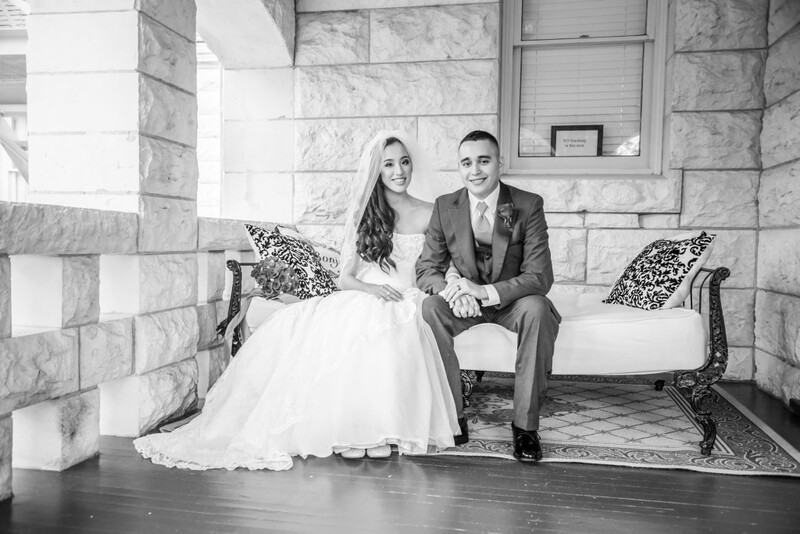 In San Antonio, the vintage look is still in when it comes to weddings. I don’t think it will ever go out of style for some couples. 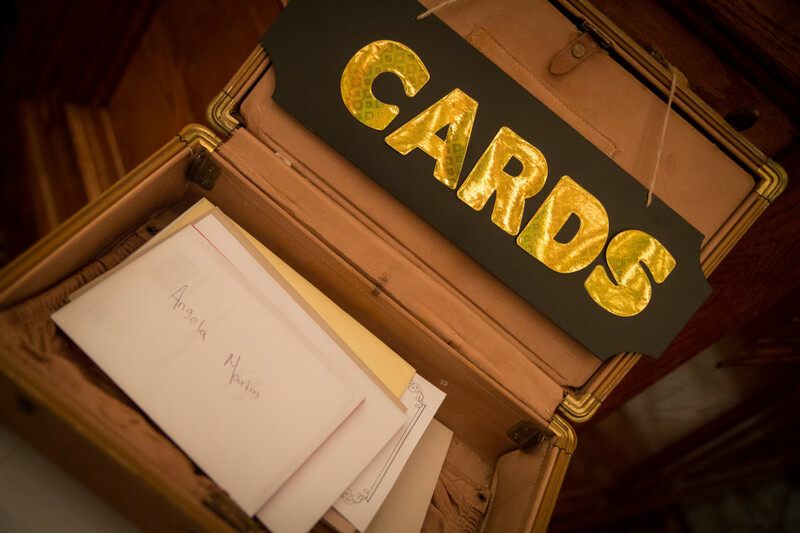 The most important part in having your vintage-inspired wedding look perfect is the location. 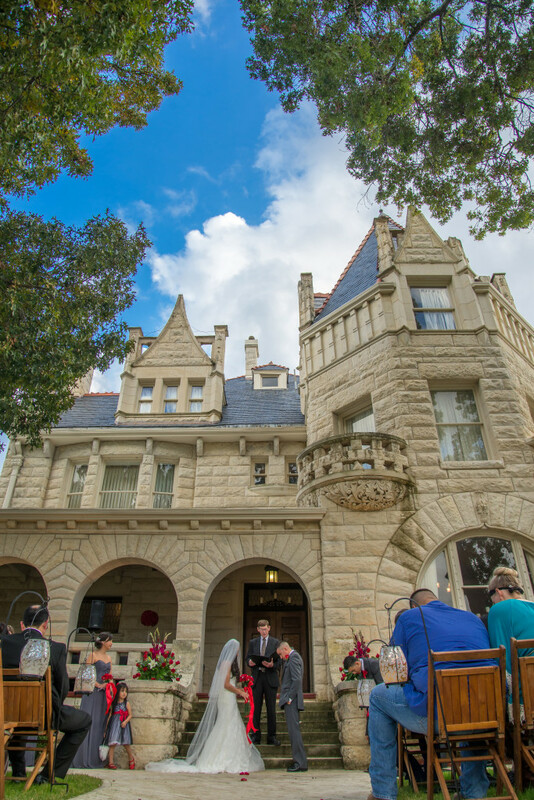 Either having it in an old historic building with antiques, wood floors & intricate details or outside with beautiful surroundings of trees and flowers is essential for everything to tie together. 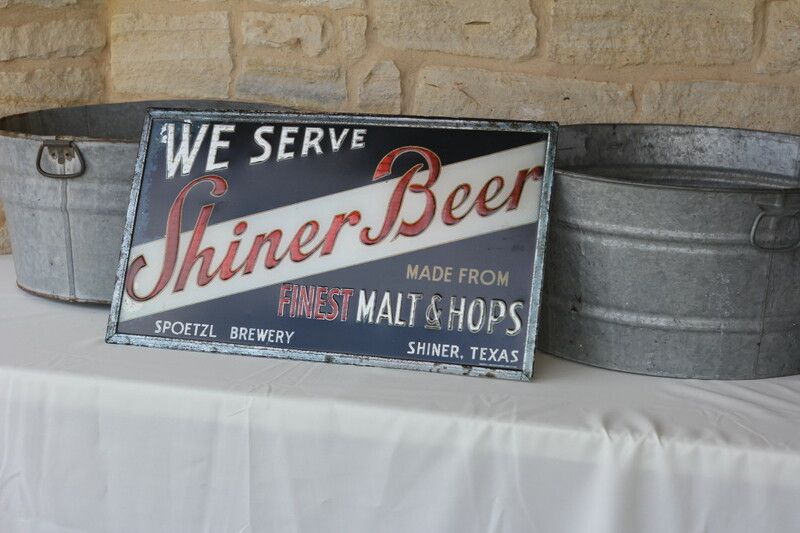 Here are some ideas in San Antonio and the surrounding area for a great venue to accomplish the vintage look. 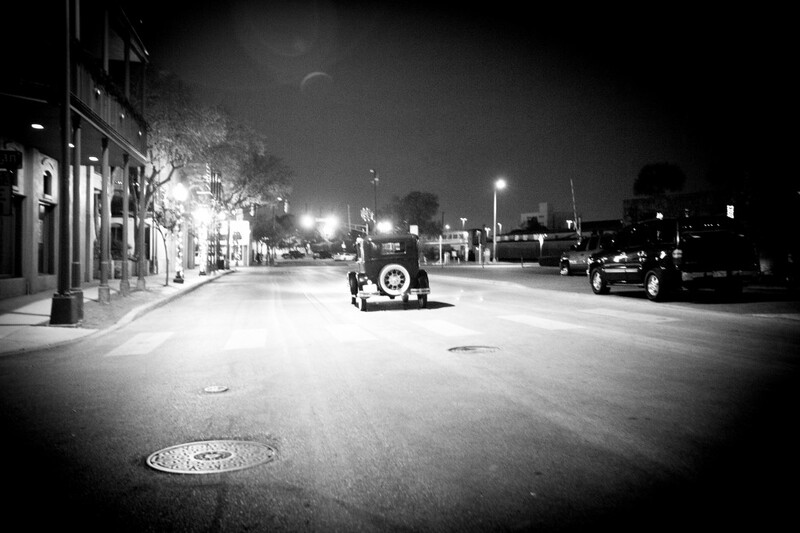 The next step is to purchase or rent vintage furniture and décor. 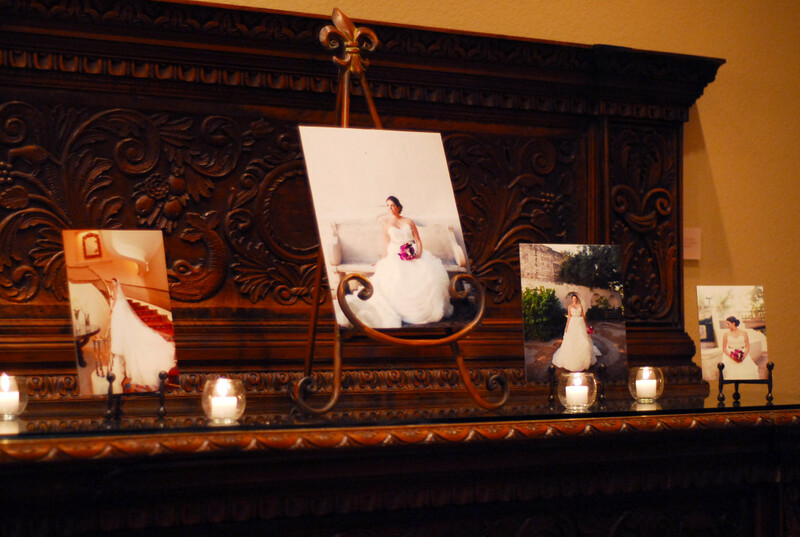 I have had several brides go to thrift stores and antique stores and make some great finds! Antique vases, books, trinkets, jewelry, luggage, containers, etc. 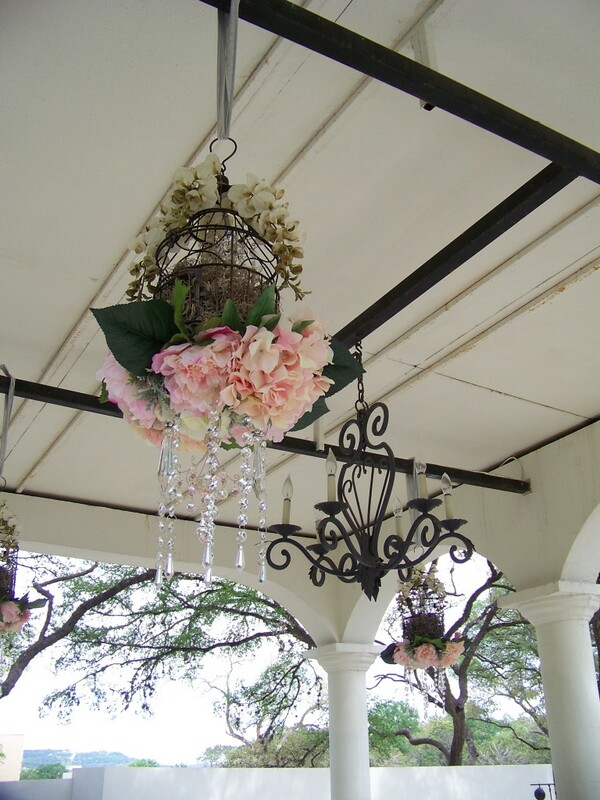 are perfect for adding to the charm and ambiance of the venue space. 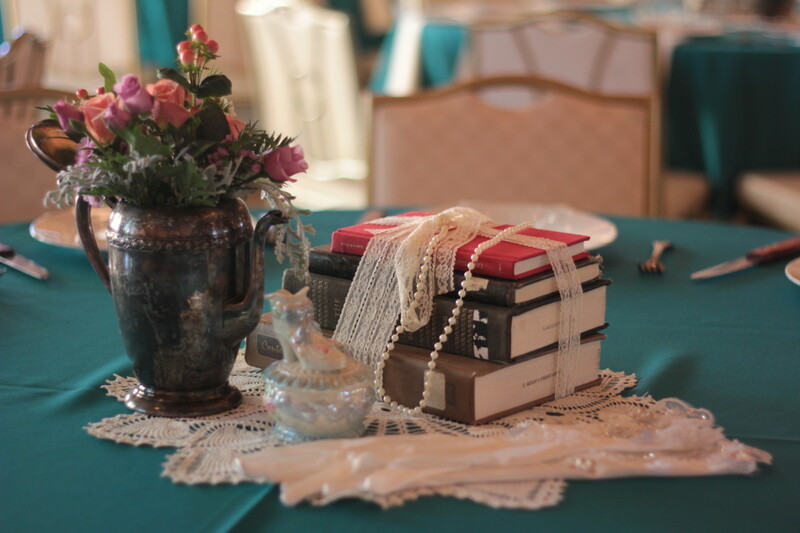 A past couple of mine got lots of old library books and tied them together with ribbon and had them on each table for part of the centerpiece. 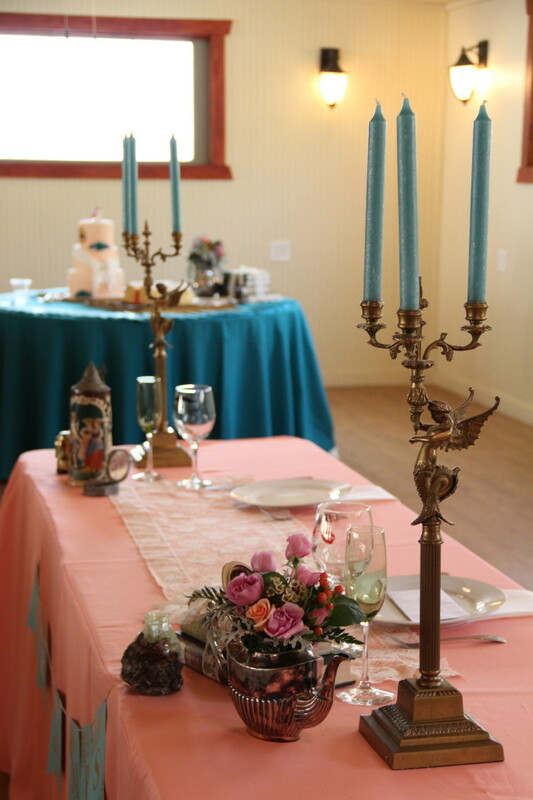 They added in old gloves, lace, tea pots and trinkets to really give the table a vintage feel. 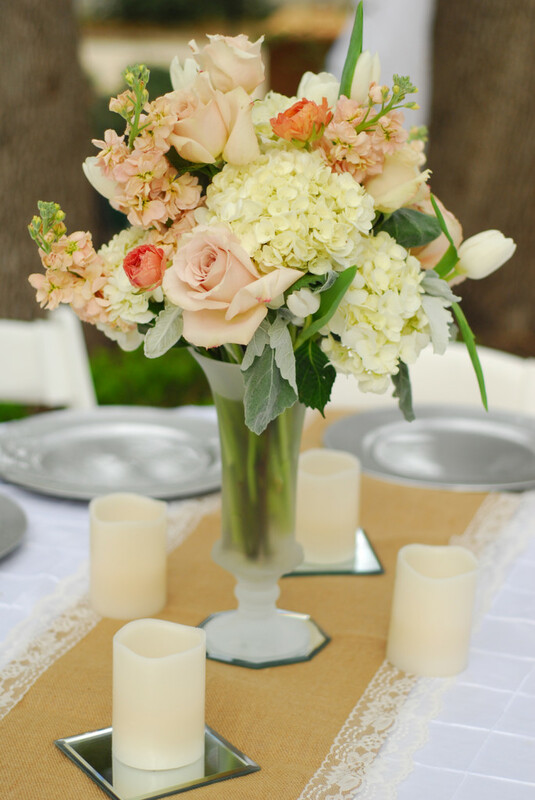 Here is another example from a past couple of mine where she had shopped around for vintage vases and then added beautiful creams and shades of pink colored flowers. 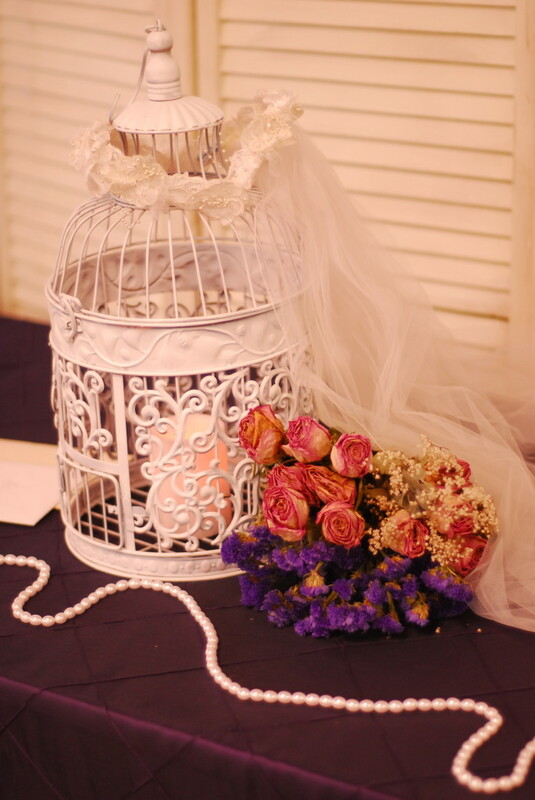 The bride actually made the exquisite birdcages hanging from the ceiling to incorporate a vintage yet glamorous look to them. 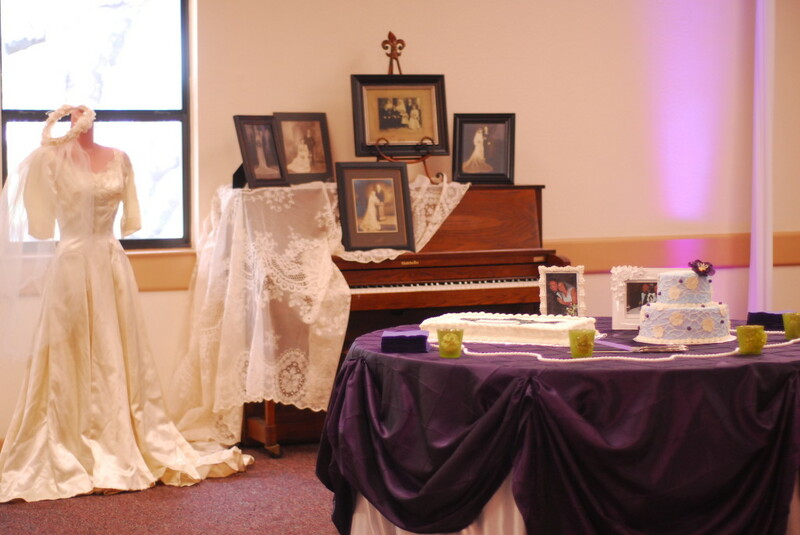 If you need help planning your vintage-styled wedding please contact Trudy Scott of Royalty Events Planning at 210-595-9263 or Trudy@RoyaltyEventsPlanning.com.